I have always struggled applying eyebrow make up. I was never good at applying make up. But I needed to learn the art of eyebrow make up. 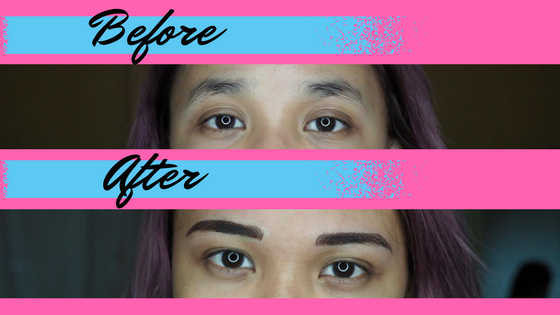 So I decided to go for the permanent fix, 4D Eyebrow Embroidery. 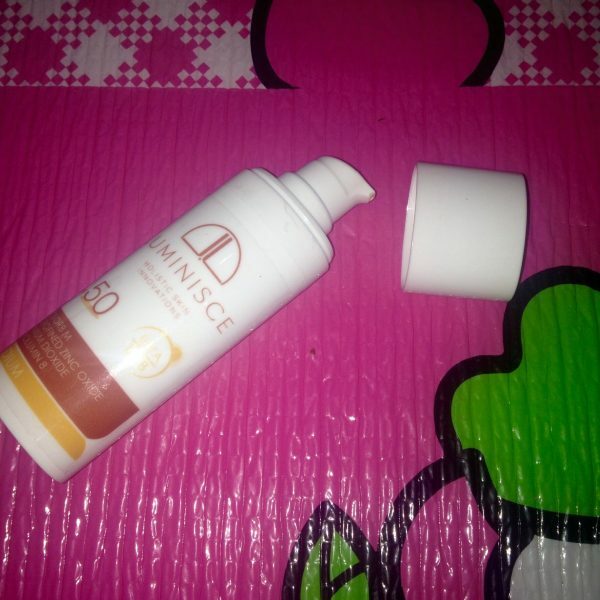 A month ago, I went to Natural Extract Skin Care Center located in 749 Sct. Alcaraz St. cor. Banawe St., Barangay St. Peter, Quezon City, Philippines. When I arrived there, they immediately accommodated me. I had a relaxing facial and diamond peel before the surgery. 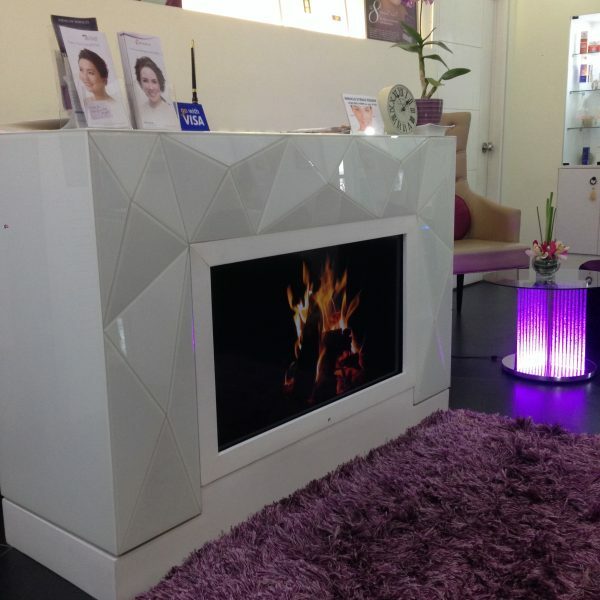 The facial and diamond peel is so relaxing. I highly recommend you to try the treatment before you undergo the surgery. Before the procedure, they applied liquid anesthesia on the eyebrows. The surgery is will take around 3-4 hours, but in my case, it was only about 2 hours. 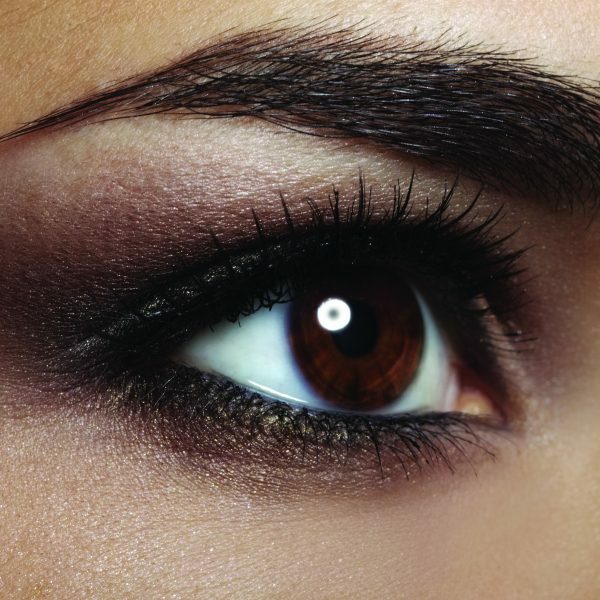 At first, they will draw on your eyebrows to use as a pattern for the eyebrows that you want to achieve. Like I mentioned, I wasn’t really good at doing my brows so I let them choose what would look good on me. After that, they applied liquid anesthesia in my eyebrow. I had to wait for 30-40min to make sure the anesthesia has had its effect. The procedure is not really painful as you would think. In fact it was really bearable, you can barely feel it because of the anesthesia. Before and after the procedure. Seeing myself at the mirror after the procedure is priceless. I don’t have to wake up extra early just to work on my brows. It’s probably one of the decisions I won’t ever regret. 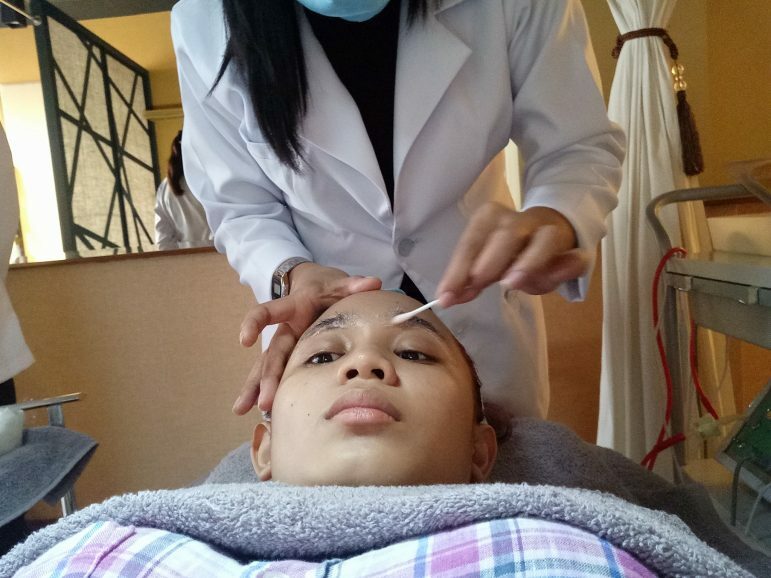 I highly recommend Natural Extract Skin Care Center if you are interested in 4D Eyebrow Embroidery treatment. Note: Unfortunately I lost my phone after the procedure. It contains all the documentation of my experience. I apologize if I have very few photos to share here. Business Hours: 12:00 P.M. – 9:00 P.M.